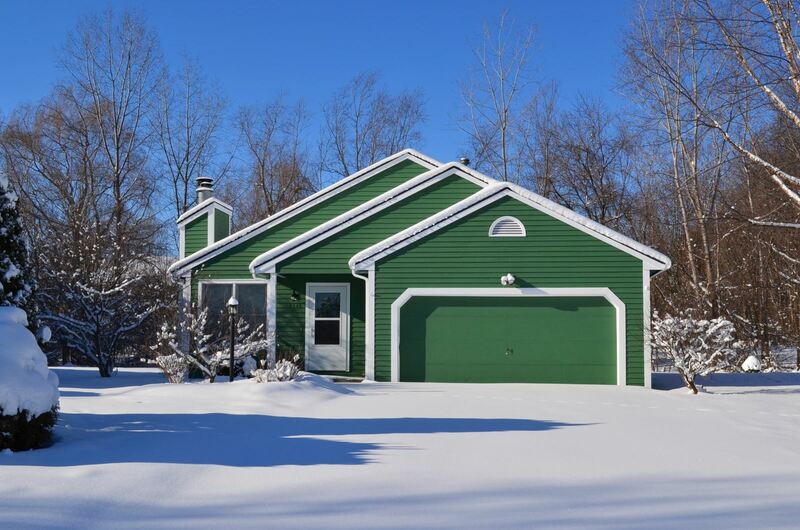 Baldwinsville, NY Neighborhood - This low maintenance 3 bedroom Ranch style home is located on a cul-de-sac, in the desirable "Radisson" neighborhood, which is close to shopping, parks, golfing, the River, and major highways. Main Living Area Features – This home features a large open floor plan, a cathedral ceiling in the living area, a fireplace, a functional kitchen with a breakfast nook, a spacious master bedroom, 2 other good sized bedrooms, and a full bath. Lower Level Features – The partially finished lower level offers a family room, a 4th bedroom option, and another full bath. Exterior – The exterior provides a wooded backyard for privacy, a two car garage and a deck.